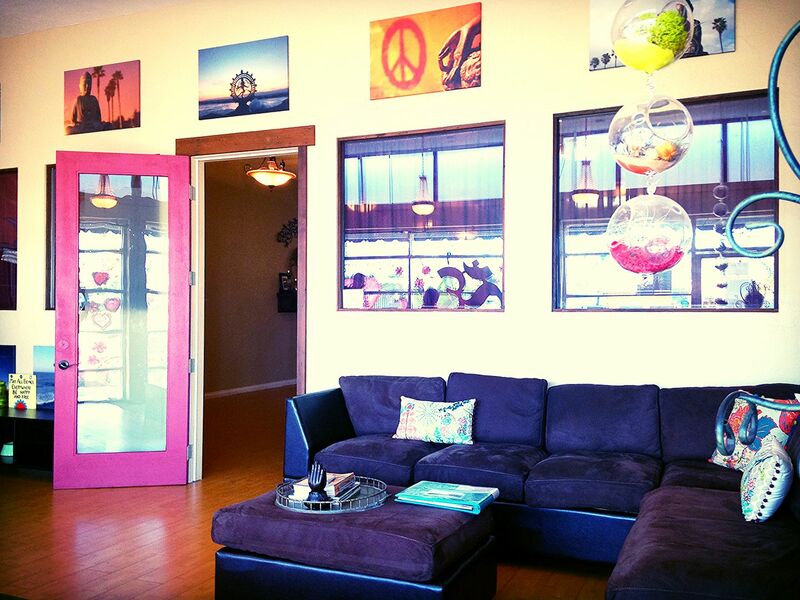 It took me a few minutes to figure out how to start this post about Happy-U Namaste Yoga Studio in Ocean Beach. Because, I mean, if we were face-to-face? I would probably start off with a big, happy sigh. A sigh of relief really. 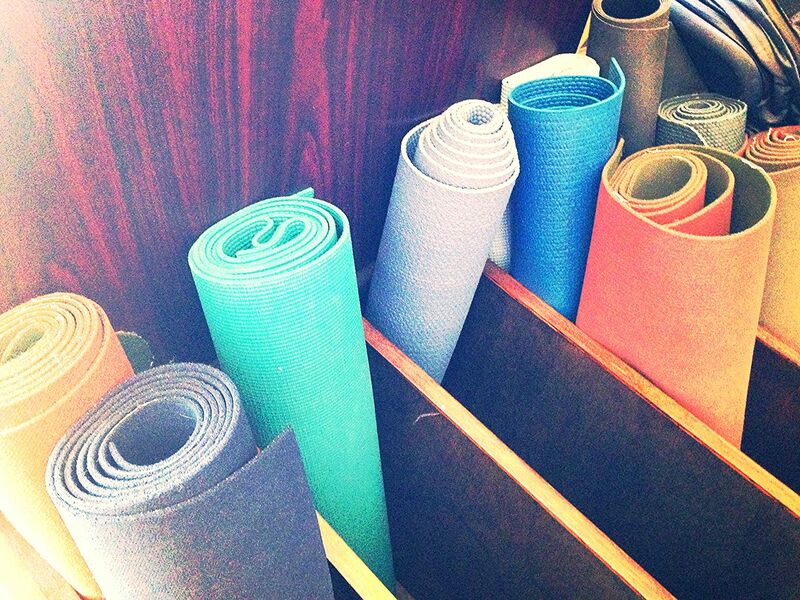 Because I think I finally found the place where I am most comfortable practicing yoga. 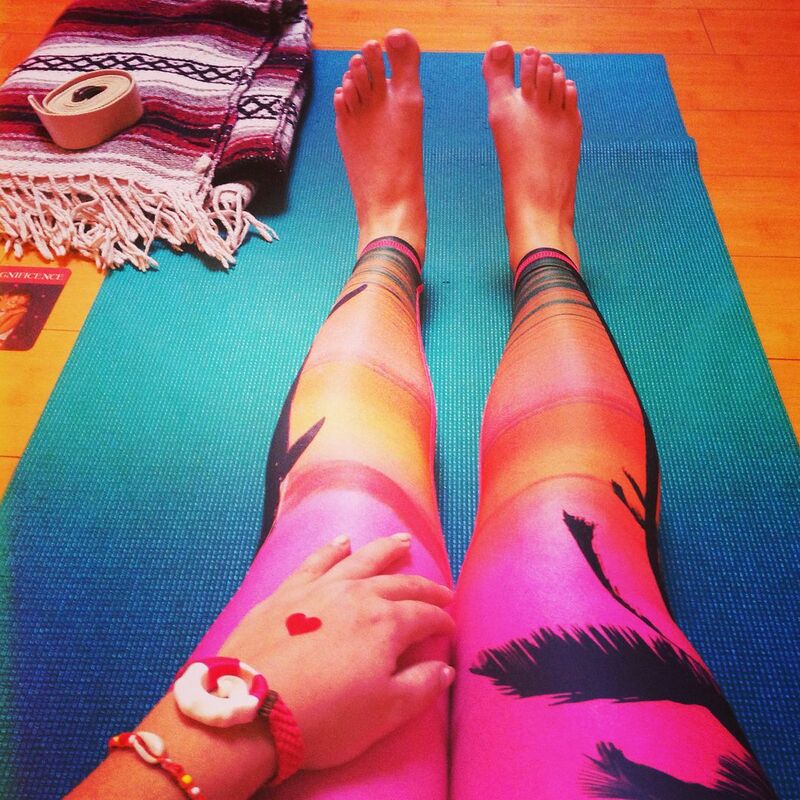 But first, a confession: I haven't spent much time practicing yoga outside of a bikram studio. I mean, I LOVE bikram. It is a great workout and it makes me feel like a million bucks. I like that it's the same thing every time so I can just shut my mind off and I like that I can see myself improving. But for me, bikram is a 3-hour time commitment... between driving to and from my favorite studio, the 90 minute class and immediately getting into a shower after, it's just not really feasible as a regular practice for me. 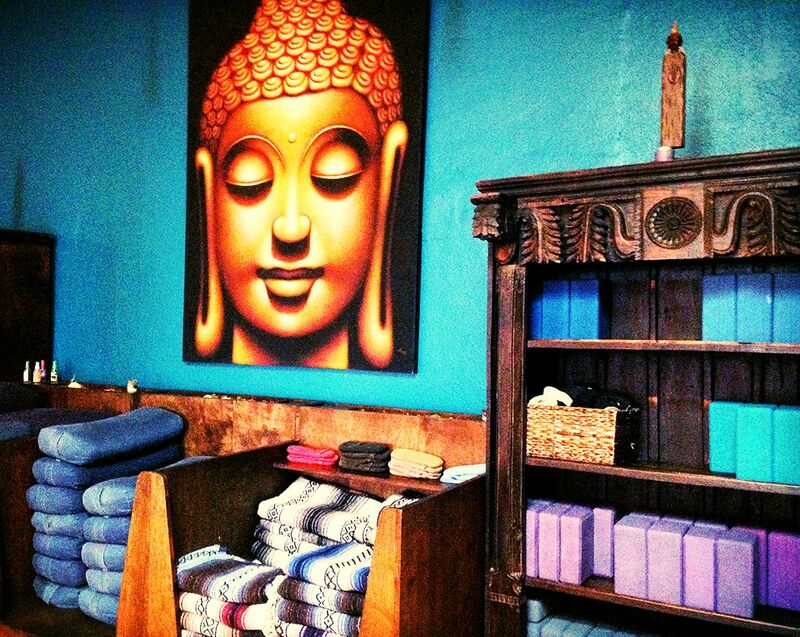 Anyway, when ClassPass contacted me earlier this month about doing a month-long trial with them, I thought it would be the perfect time to explore some other yoga studios in San Diego to find out what works for me. ClassPass is an awesome subscription service that allows you to try any of their member studios here in San Diego up to 3 times each month for a monthly subscription rate of $99. Which is great if you have fitness ADD or never know where you're going to be in town in order to make it to a class or if you're just curious about trying new workouts or studios. 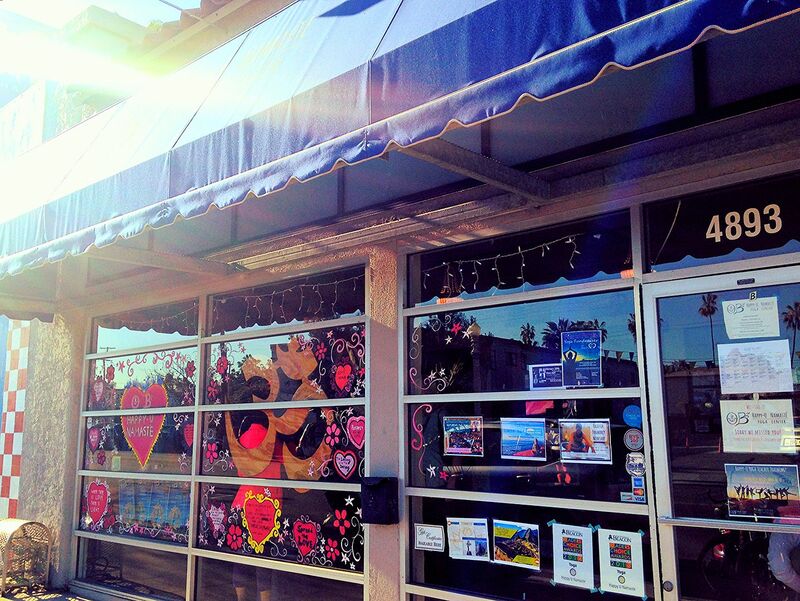 My own curiosity led me two whole blocks down the street to the adorable Happy-U Namaste Yoga Center. 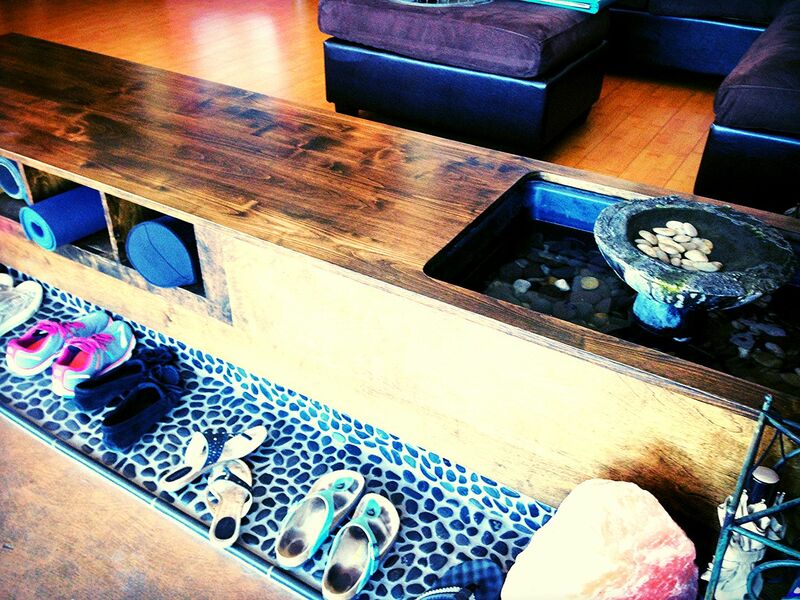 The studio was originally the Namaste Yoga Center, but was bought in 2013 by teacher Karson McGinley and her husband, Mitch. They added on the Happy-U to the name, which isn't just a description of how you feel after class... it's also a pretty meaningful acronym that stands for Holistic Approach to Positive Psychology & Yoga. I learned a little bit about positive psychology when I listened to Spontaneous Happiness a few months ago, so I was stoked when I learned that it was part of this studio's philosophy. I was even more stoked after experiencing just how they work it into their classes. Even though I was by far the least practiced student in the class, I made it through. Overall, I enjoyed Brent's dialogue and I was appreciative that he took the time to help correct a few of my poses and alignment. I am always so happy when teachers do that so that I can get better and more importantly, so that I don't hurt myself. Still, that first class showed me that I have a lot to learn about other forms of yoga and the culture at other studios. For instance: some studios, like Happy-U, have no mirrors. I was out of my comfort zone at Happy-U, but somehow? I was infinitely more comfortable. The vibes at Happy-U are just so awesome, especially when Karson is around. There are a lot of genuine smiles, genuine hugs and genuine laughs. You can feel the complete lack of judgment and as cheesy as it sounds, you can actually feel the love there. 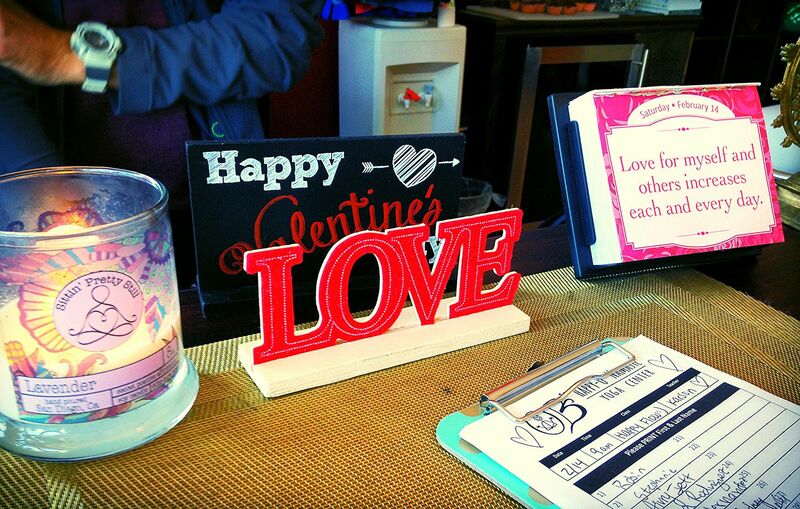 People love the studio, their instructors, they love OB and they love each other. This was extremely evident during my second class, Karson's 9am Sunday Chakra Hatha class. I walked in a couple of minutes before 9am and was lucky that there was one spot left: this class was packed. Karson passed out intention cards to everyone before their practice and then led us through one of the best yoga classes I have ever had. 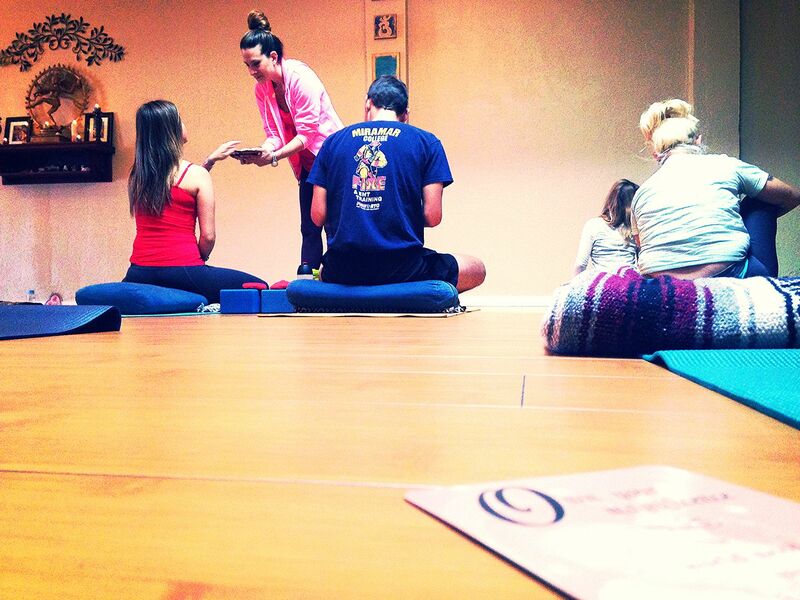 This class was much more my speed and focused a lot on balance and meditation, which I liked. During my final class of the month, this past Saturday's 9am Happy Flow, I started to get a sense of how special this studio actually is. This was another one of Karson's classes and it also happened to be Valentine's Day. Knowing better now, I got there 20 minutes early to get a good spot (for pictures, not for yoga... every spot is a good spot for yoga) and was immediately warmed by all the energy of the students. 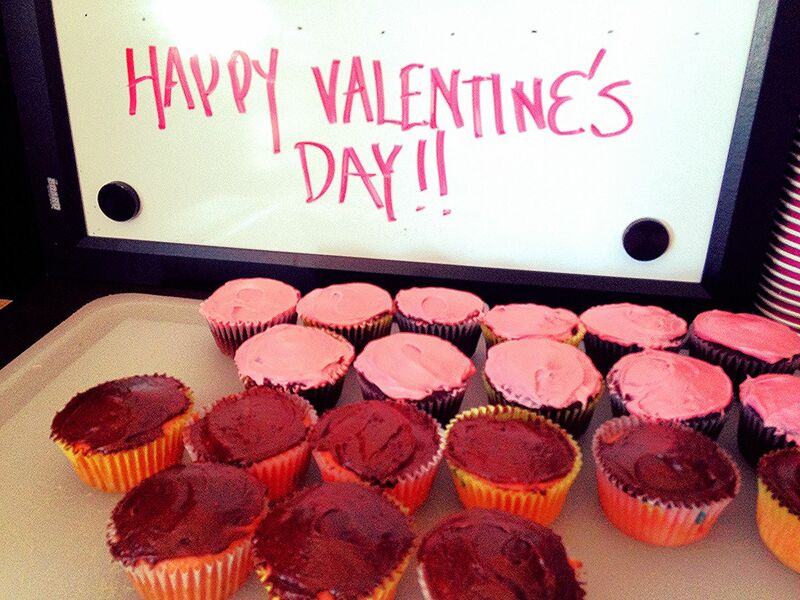 That morning there were heart stickers being passed around, there were homemade cupcakes baked by a student waiting for us after class and Karson read and discussed a Happify article titled "5 Tips to Maintain a Happier Relationship with Yourself" while we practiced. It was such an all-around mood booster and great way to start my weekend. 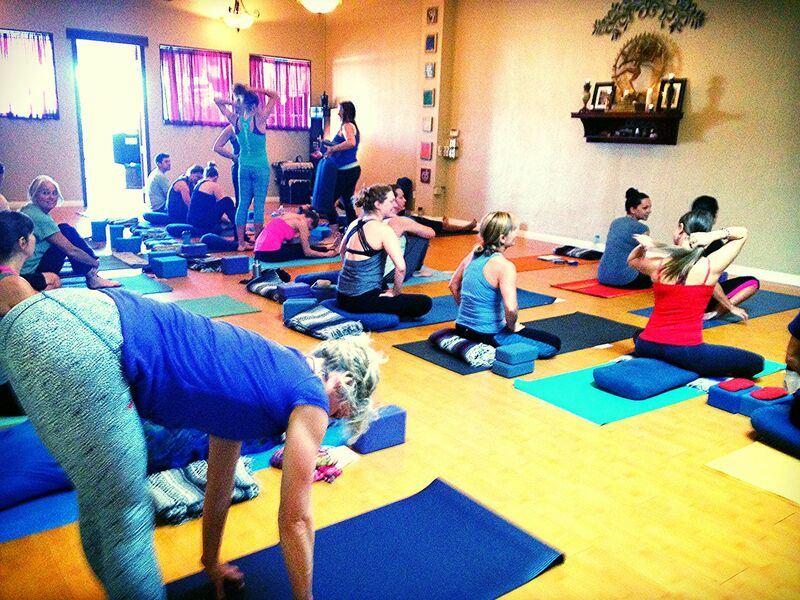 In addition to a really great variety of classes (and being one of the more hatha-heavy schedules I've seen in San Diego), Happy-U has a lot of fun acroyoga workshops, music events and prenatal classes going on regularly. And as for pricing, it's fairly standard: drop-in classes are $16/class and unlimited classes run about $99/month. But if you just want to test it out, you can always try the $5 Vinyasa or Hatha classes taught by recent grads of their YTT program. These happen Tuesday and Thursday afternoons at 4pm. 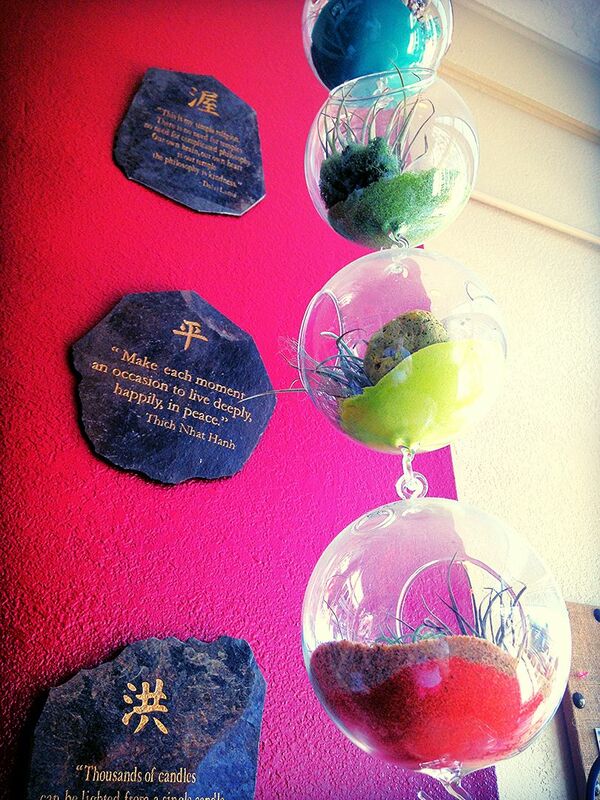 Or, check out Karson's new oceanfront classes at 11am on Saturdays ... I will definitely be taking advantage of those as often as possible. 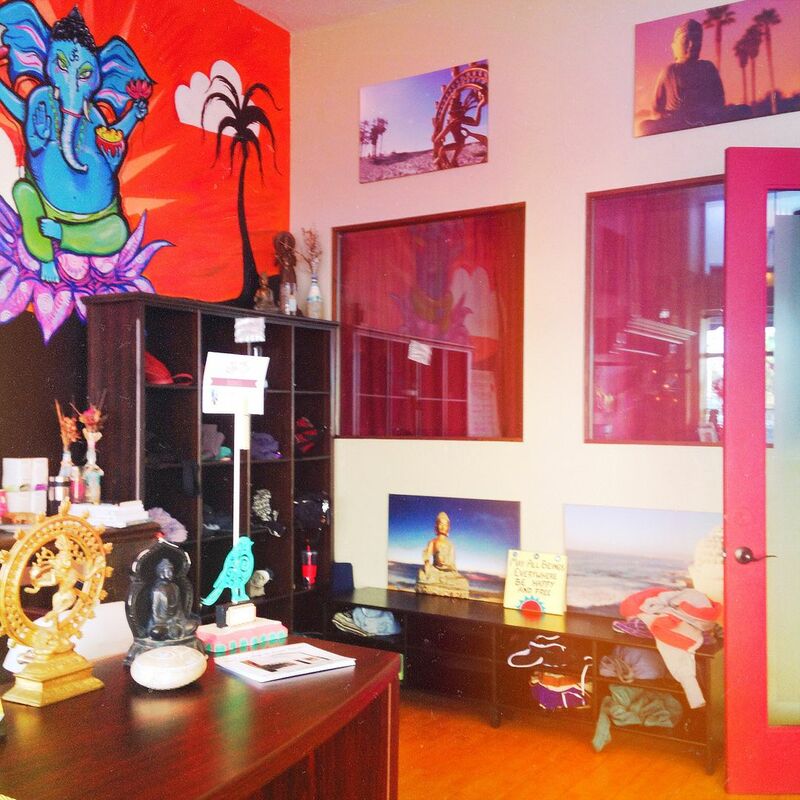 Between Karson's bright spirit, the studio's focus on positive psychology, and the happy vibes that fill the studio, I can't imagine a better place to practice and study yoga. I'm lucky to have found them and even luckier that they're right in my backyard! See you there! 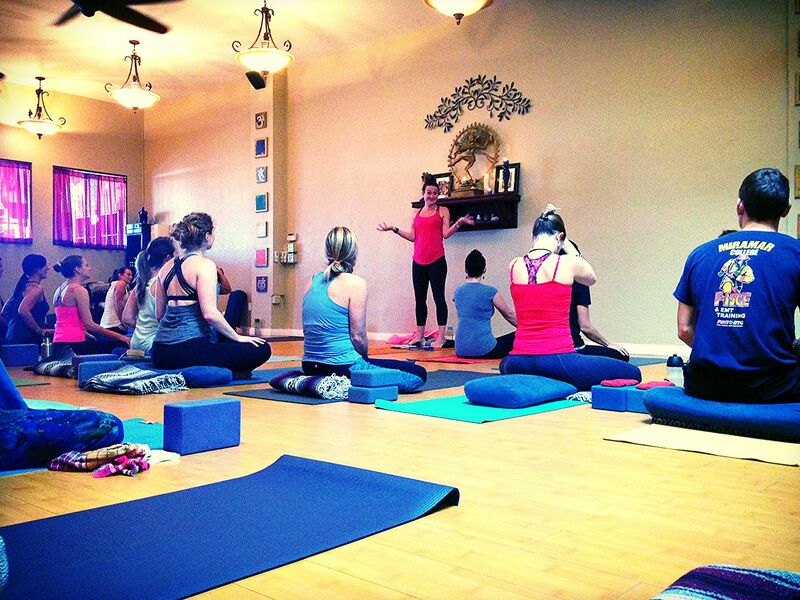 PS - Thanks to ClassPass San Diego for letting me try out a free month of classes in San Diego!